Aeroplanes, trains, yachts and boats: we have no boundaries. Our leather is guaranteed as being high resistance, fireproof, long-lasting, with a low specific weight in the interest of comfort. Optimal results with a continued pledge to research and develop the materials. 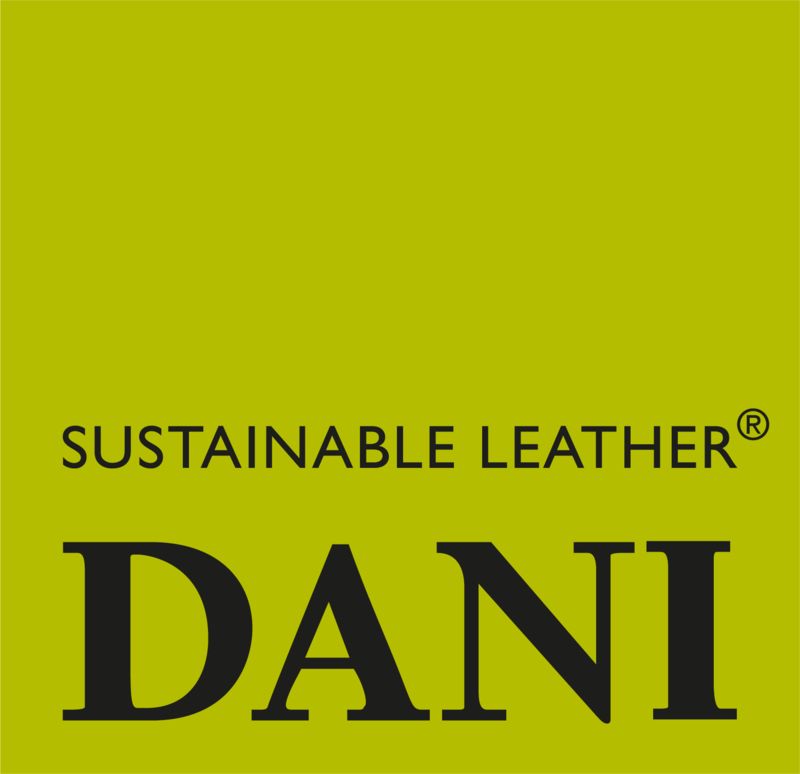 No matter what the means of transport is, Dani can supply leather that satisfies the tough requisites of these sectors: aviation, boating and railway transport. High resistance, long-lasting, fireproof, no-drip technology, low specific weight, comfort and pleasant to the touch are some of the characteristics of our articles. 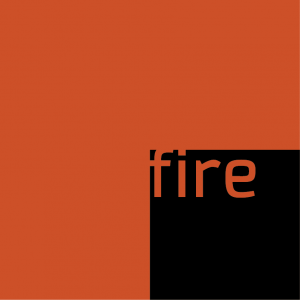 Box Land Fire, Florida Fire, Lord Fire, Panama Fire, Alfa and Asolo Fire in 240 colours: the high quality of prestigious “Made in ltaly” leather united with high flame resistance properties. These articles, even minimum quantities of one type of leather, are available from our Instant Service and will be delivered within 7 working days. 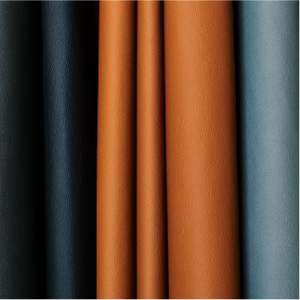 If requested specifically our leather can, in addition, satisfy the strictest requirements, such as IMO Resolution A.652 (16), FAR 25.853, BS 7176, Class 1 IM, EN 45545-2.